Matthias and Melissa met first time through an email of a filmfestival. A bit later they traveled to the other side of the world and decided to have a family. A film about the split between freedom and responsibility. Odyssey 2003 is a documentary with fictional elements and dramaturgy filmed in 2003 and 2004 in the USA, Kanada, the Netherlands and Germany. 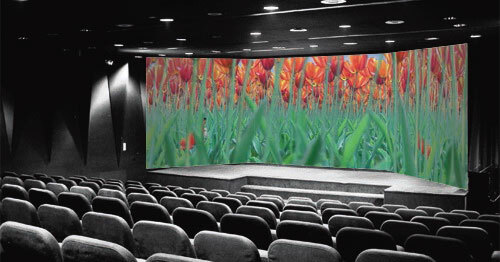 The film can be presented in the normal cinema setting with a 4-3 screen or a wide panoramic screen which is created by three projectors. also in an exhibition space as a 90 min loop with a seperate room. After the films duration (exhibition version is 80 min) there is a 10min break for a short change of the audience.